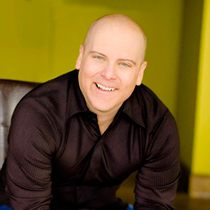 Brad Lomenick shares 10 ways you can create value for others on social media. 3. You are generous. I see lots of re-tweets from you and notice you seem to care about others and are willing to talk about others and want to help them. 7. You tweet in moderation. No over-tweeting. A nice steady stream of tweets. 9. You have a picture. Without a picture, you have no follow. Your account looks fake.